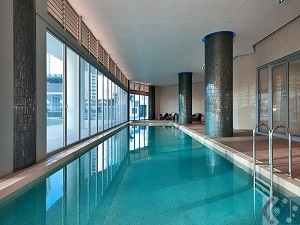 GCPA Direct = Save 15% on ALL Direct Bookings. 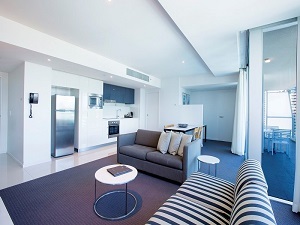 Gold Coast Private Apartments (GCPA), privately manages a selection of Apartments on the Gold Coast, offering guest luxury Gold Coast Accommodation at discounted prices. 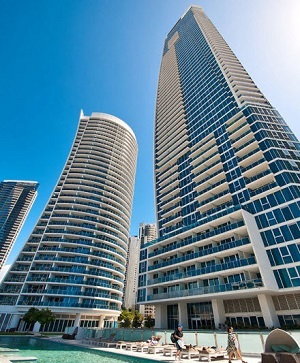 The Gold Coast Private Apartments listed on this particular website, are located on various levels within Tower 1, known as the Boulevard Tower, and Tower 2, known as the Orchid Tower, at 6 Orchid Avenue, Surfers Paradise, Queensland, 4217. 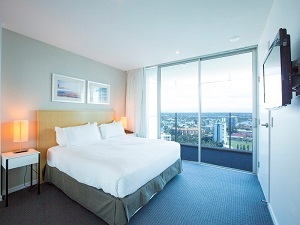 Please refer below for descriptive information about Gold Coast Private Apartments - 1 Bedroom Apartments, located on various levels at H Residence building in Surfers Paradise, along with specific details of services provided. 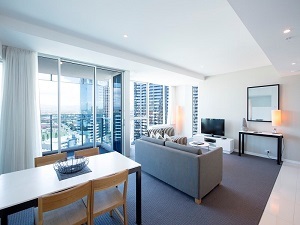 Gold Coast Private Apartments, fully self-contained, 1 Bedroom Apartments feature an open plan living with floor to ceiling windows and are fitted with air conditioned rooms. There's a fully equipped kitchen, dishwasher and microwave. The bathroom has a shower and bath tub (towels supplied). 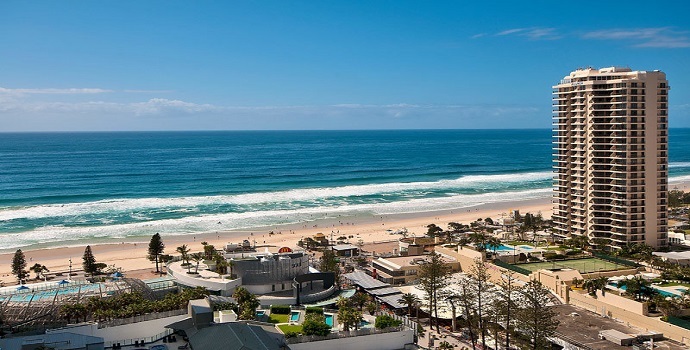 Please note we supply a set of bathroom towels only, we encourage guest to bring their own pool / beach towels as towels at the Pool desk are for Hilton guest use only. 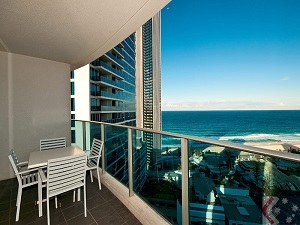 Please refer below for descriptive information about Gold Coast Private Apartments - 2 Bedroom Ocean View Apartments, located on various levels at H Residence building in Surfers Paradise, along with specific details of services provided.